This refreshing body spray combines organically derived sun-blockers for protection against UVA, UVB and Infrared damage with a sweet passionfruit scent. Helps to protect against free radical damage that leads to fine lines and wrinkles. 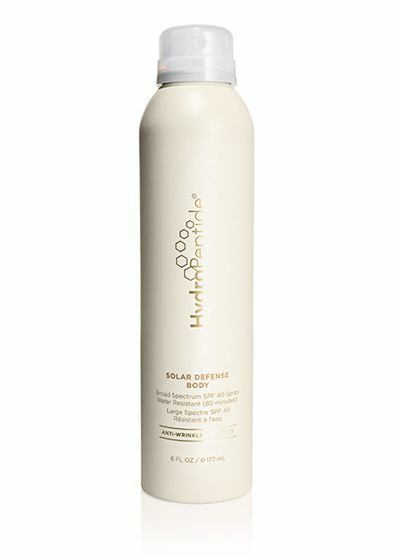 Replenishes hydration without feeling heavy and delivers a shimmery, even layer of sun protection.